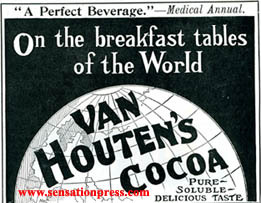 Maravilla Cocoa, sold by Taylor Brothers. 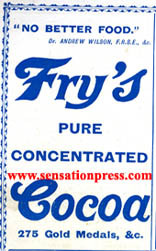 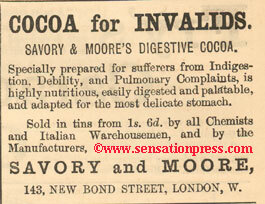 An advert in a paperback novel published by Adam & Charles Black in 1892. 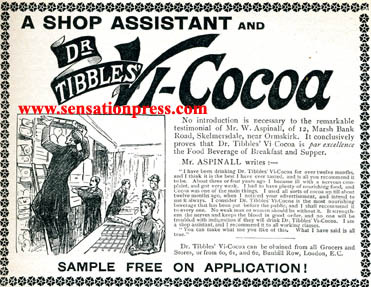 An advert from a yellowback novel published by Smith, Elder & Co. in 1892. 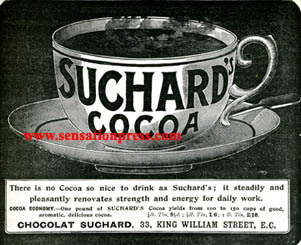 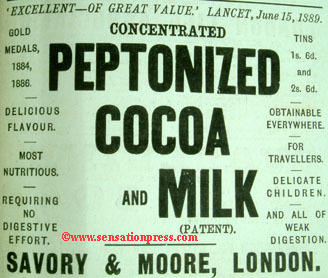 For more Epp's Cocoa adverts, click here. 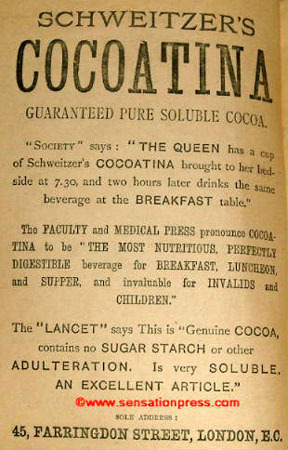 'No better food' according to Dr. Andrew Wilson.